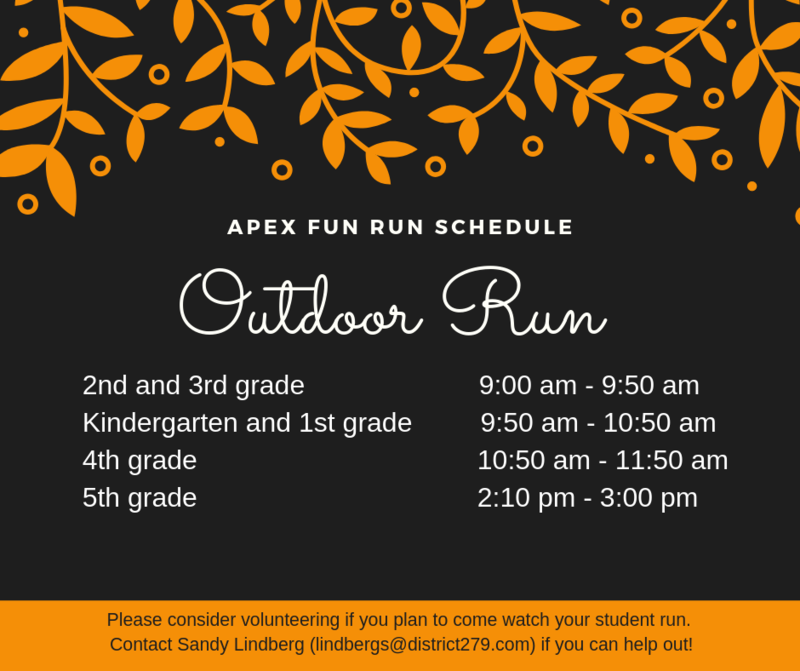 We are so excited to welcome the Apex team back to Elm Creek this year! 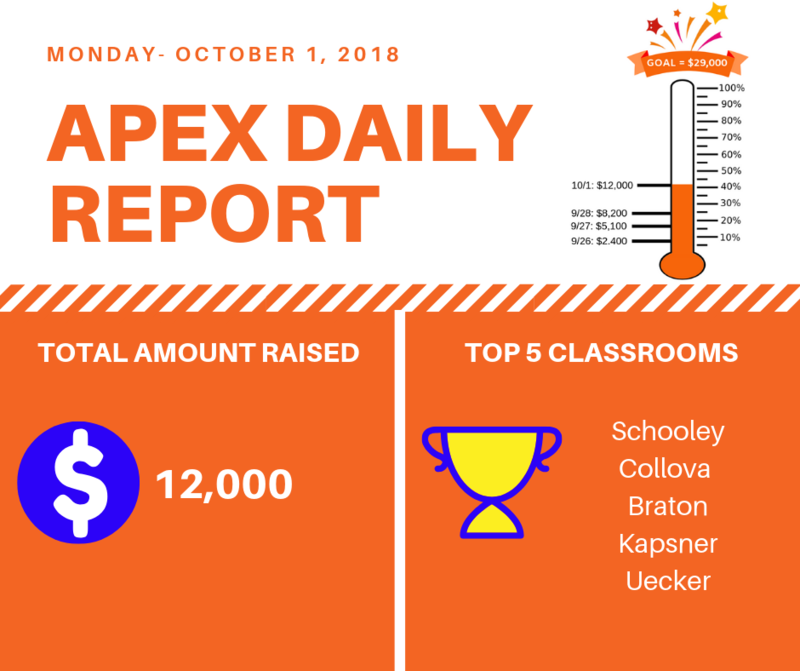 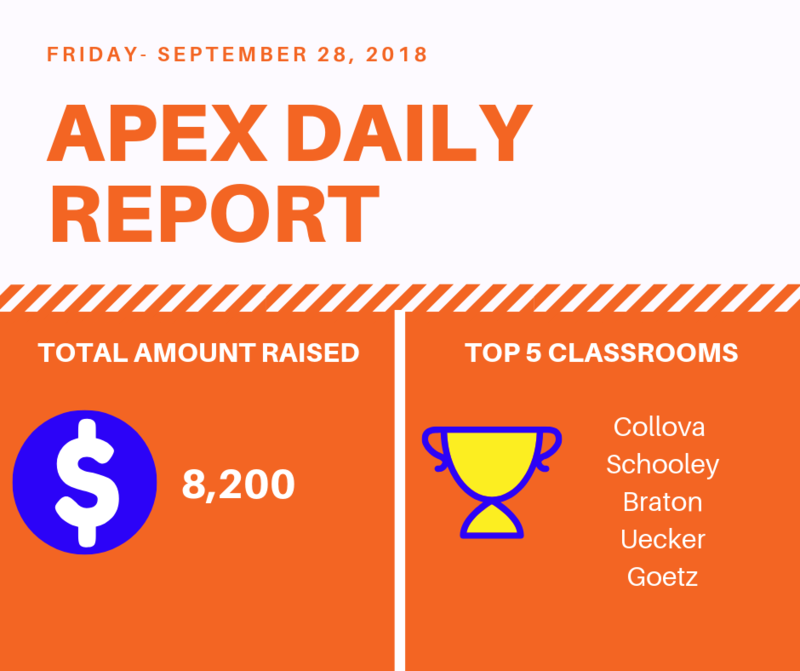 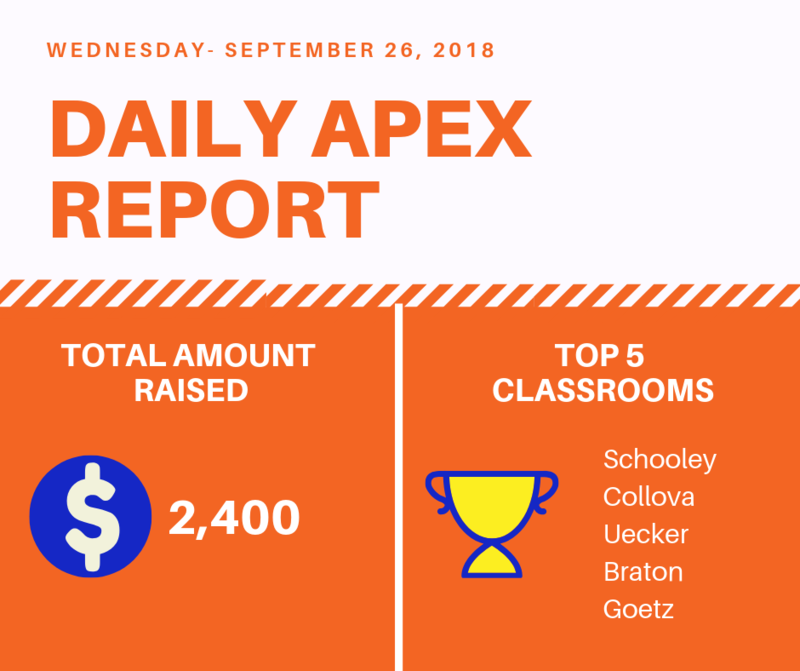 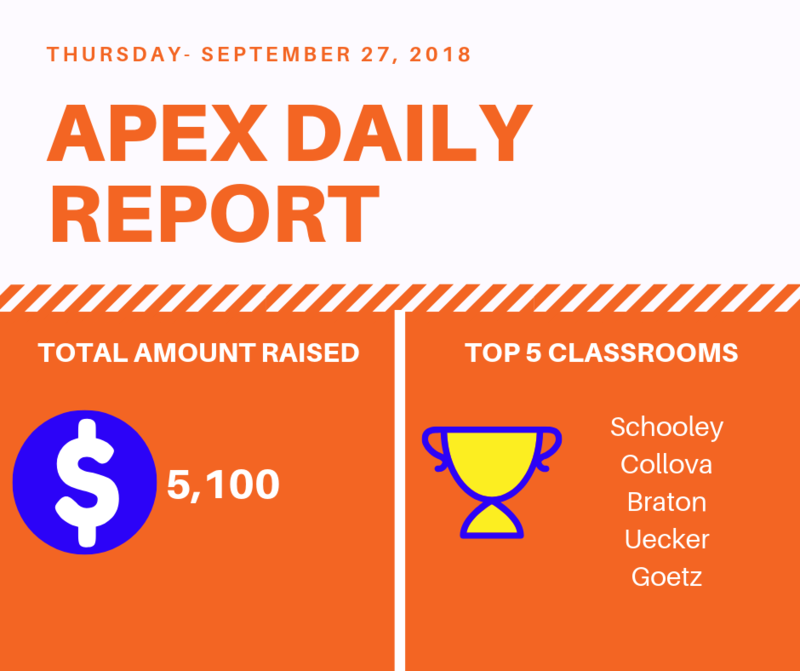 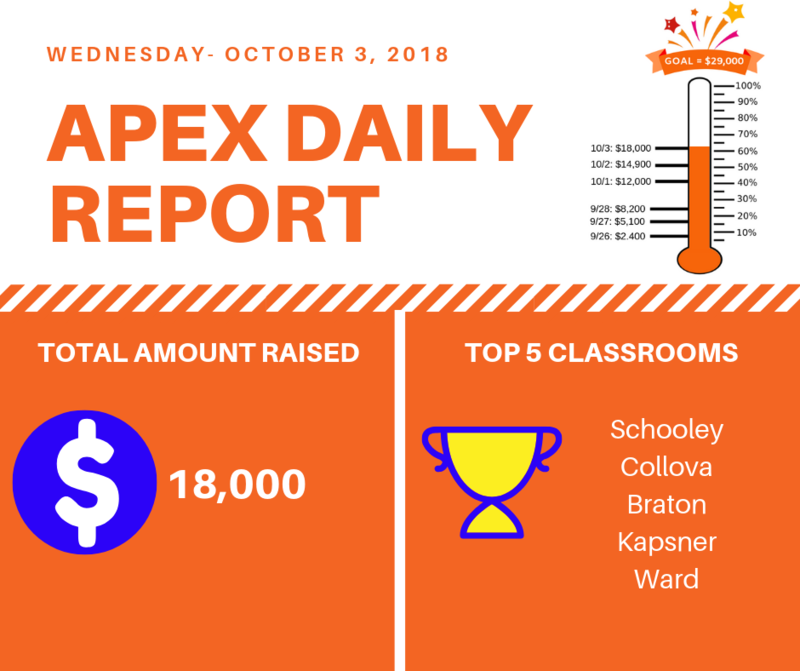 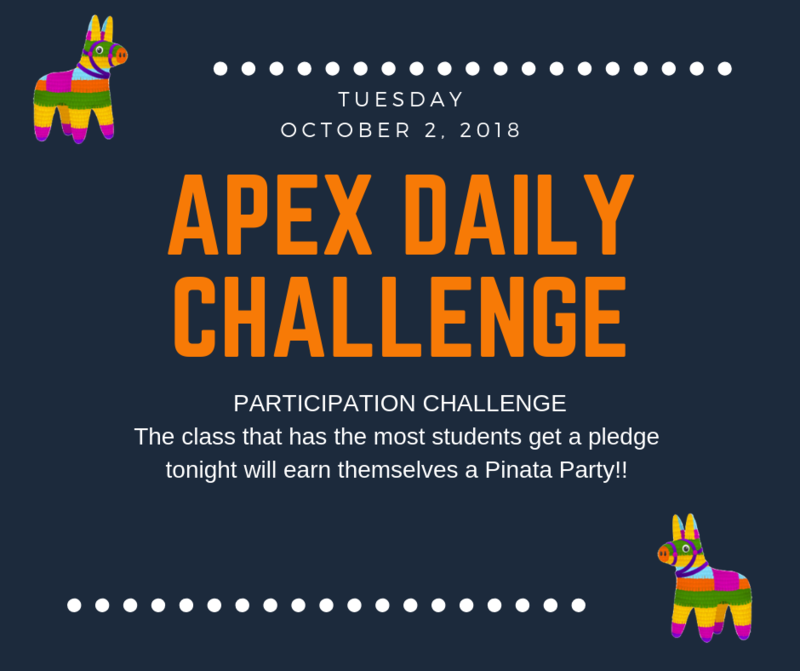 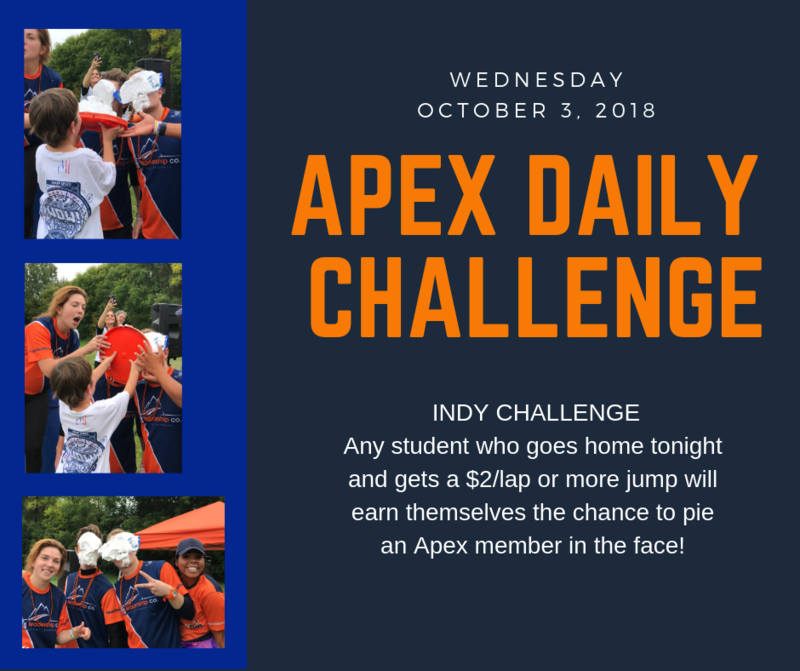 Apex is the only major fundraiser for the entire 2018-2019 school year (which is awesome). 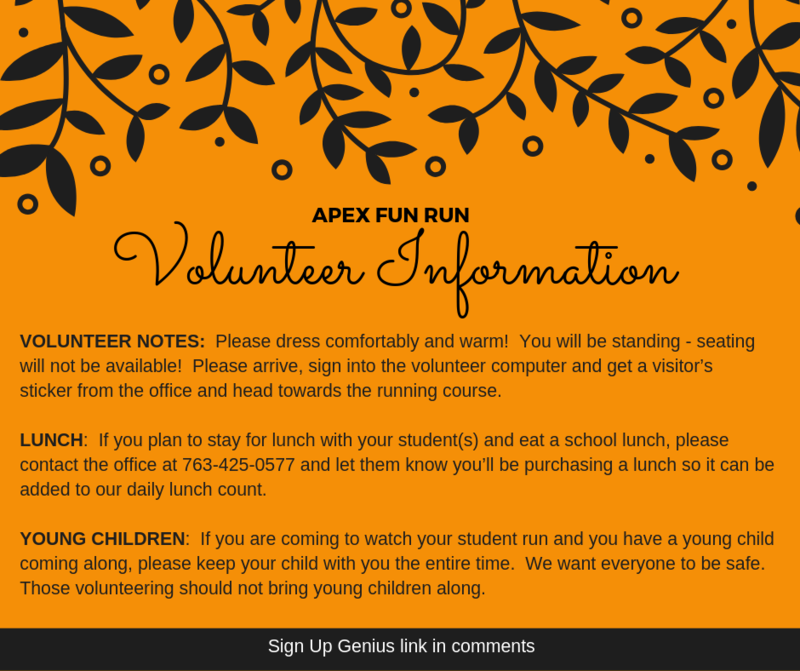 We love the excitement, positive energy, and amazing character lessons the Apex team brings to Elm Creek. 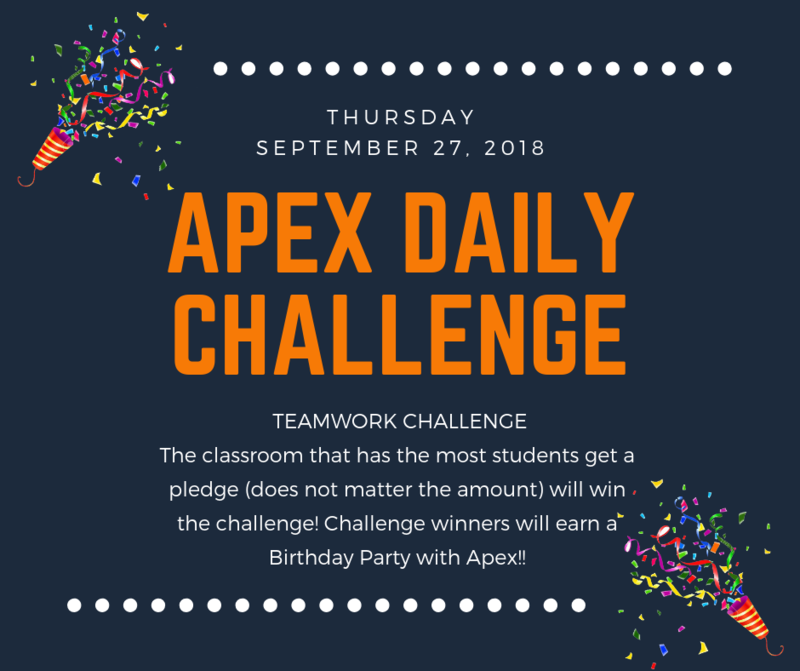 ​ to be honest and trustworthy! 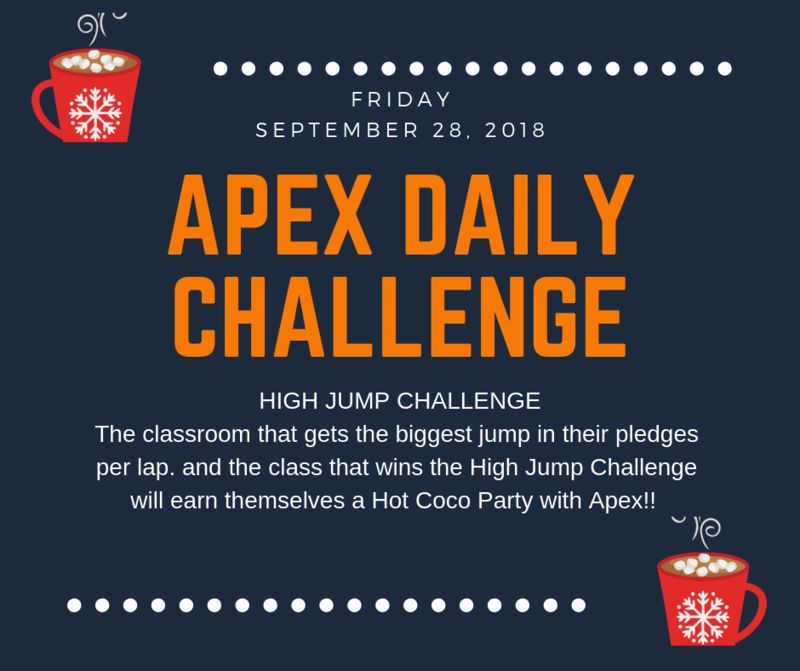 reaching the next floor on an elevator, DING! 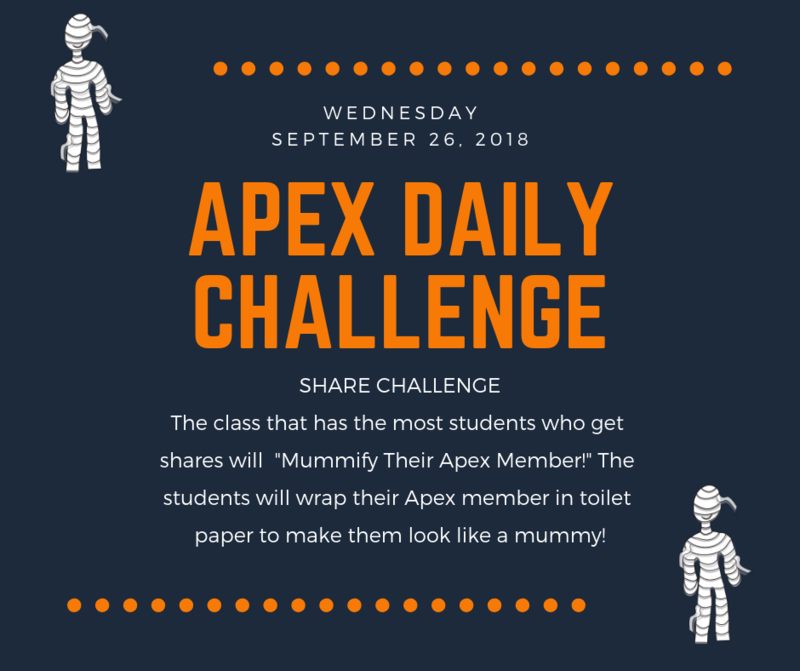 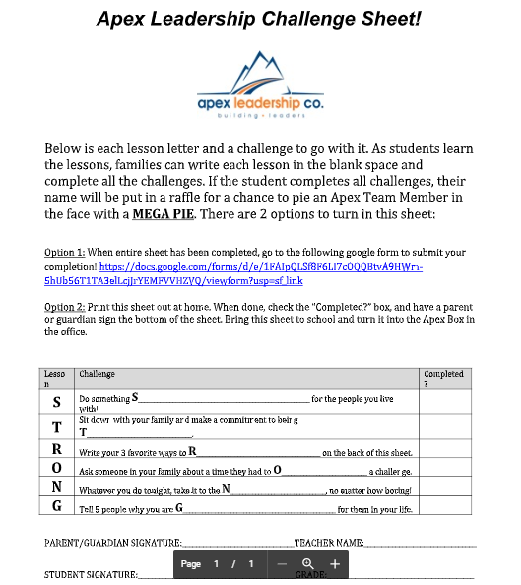 Click HERE for the electronic version of the Apex Leadership Challenge Sheet.